It's a good game ****ed up. 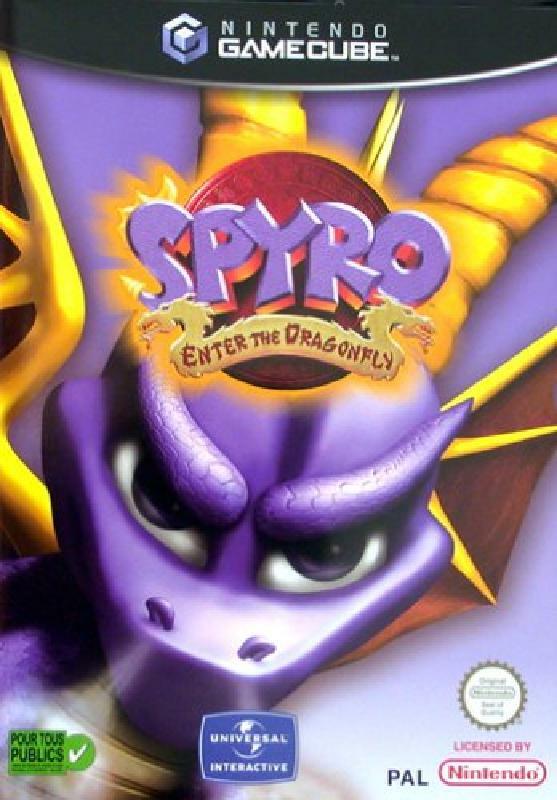 I dont care if anyone hates this game, the developers ran out of time to make it and missed A LOT of things in it. If any1 wants to talk rubbish about it, DONT!!!!!!!!!!!!!! It is a good game IMHO, but it does have glitches galore which makes it easer to complete. 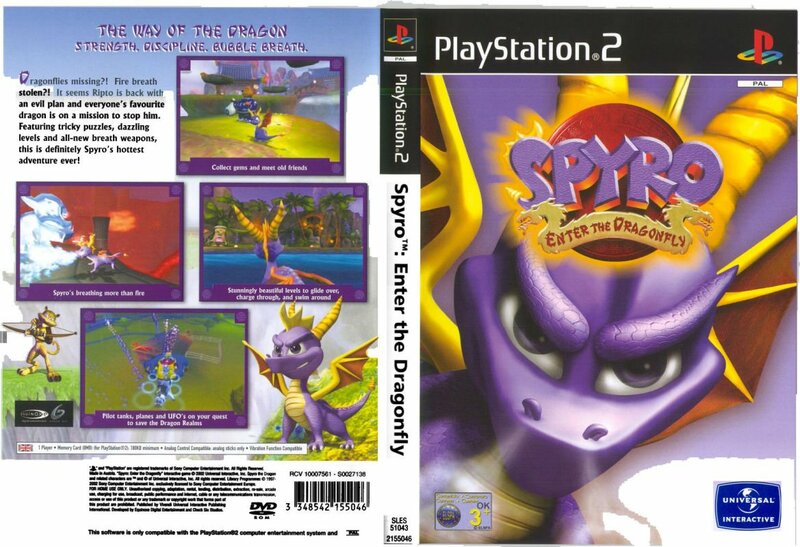 However, because I've seen videos on youtube about this Spyro game that makes me a little crap because then eventually Spyro did too realistic and Ripto IMHO watch I preferred first Spyro 2 here because he did too realistic and IMHO are better first three Spyro games that to tell the truth are wonderful games (later made by Insomniac Games all another story) while this Spyro game no and then I do some crap to tell you the truth. @robbiepayne97 I'm very agree with you one hundred percent! A glitch glitch here, a glitch glitch there, here a glitch, there a glitch, everywhere a glitch glitch! I also heard the there is a glitch where you can go through walls. 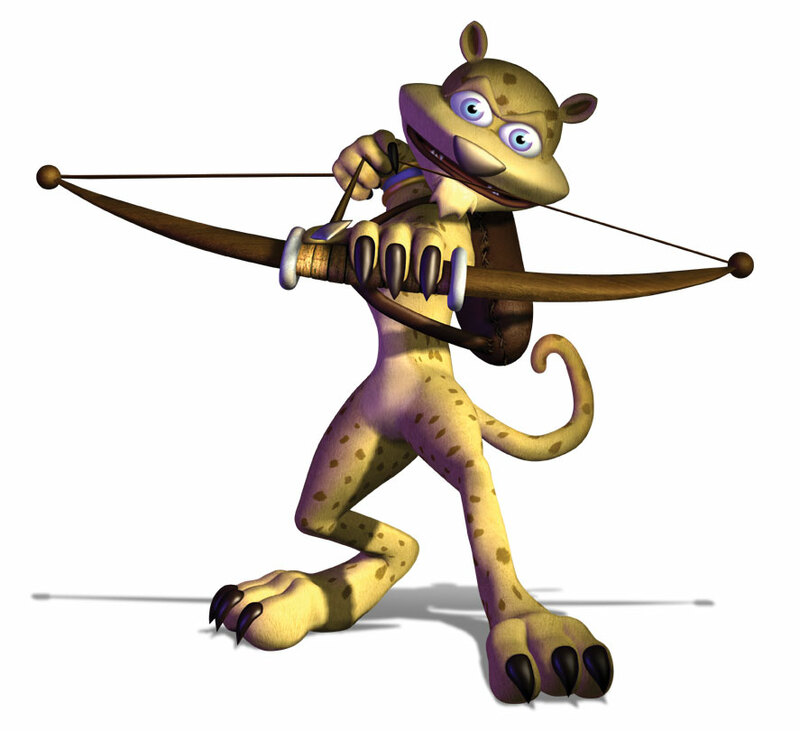 @SpyroMaster02: Cool, nice to know. I know this game is known for it's glitches, but I don't remember being that bad that it stops you from playing it, and sometimes cleaning the disc really helps. In future, make sure to hold the disc by the edges, and not to get any scratches on. 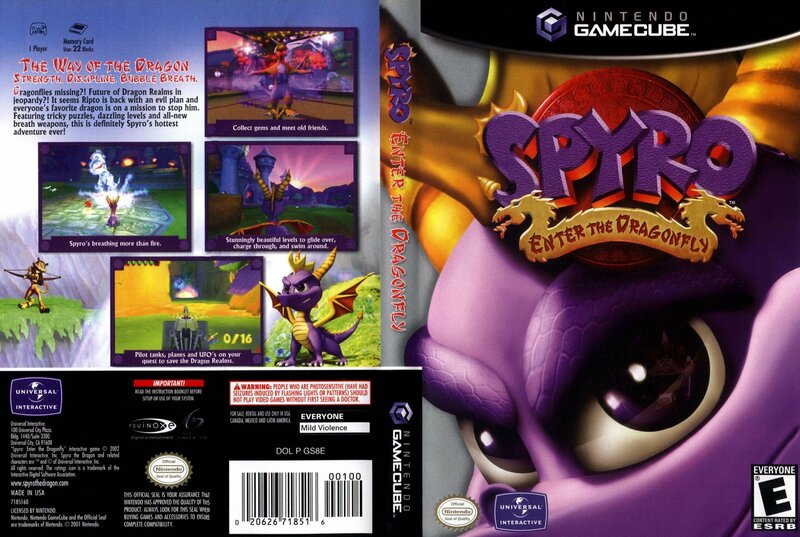 @SpyroMaster02: Are you able to clean your disc? Maybe you might have some dirt, or dust on it. Ok but now it won't load the game up I sat there for 2 hours and it did nothing it just had a picture of the realm and said loading for 2 hours then i restarted my PS2 and it did it again... I have no idea how to load it can someone HELP me? 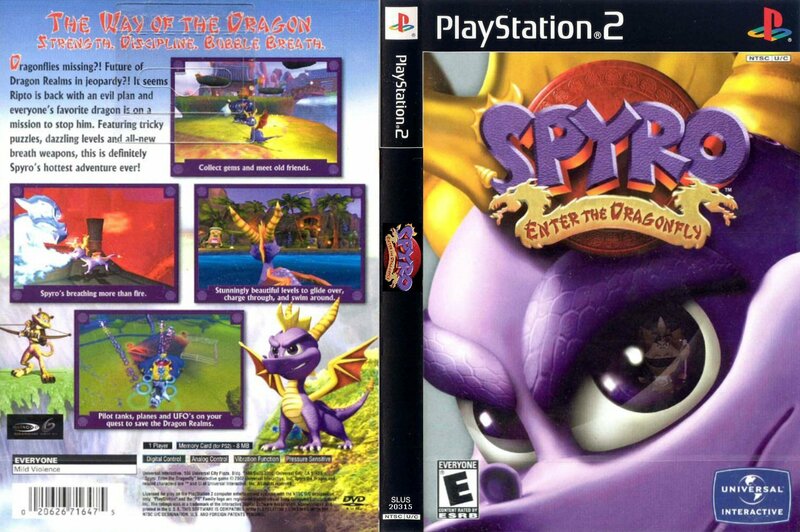 @SpyroMaster02: Collect everything that you can at the Dragon Realms, and then go to the Dragonfly Dojo, and get all you can there. That's the first thing to do, also, in that level you'll find a rune that lets you breathe electricity, and you're meant to take that to the Dragon Statue, and he'll grant you it so you can use it on the gate on the right of it down the pathway to get to more levels like Crop Circle Country, and Luau Island.